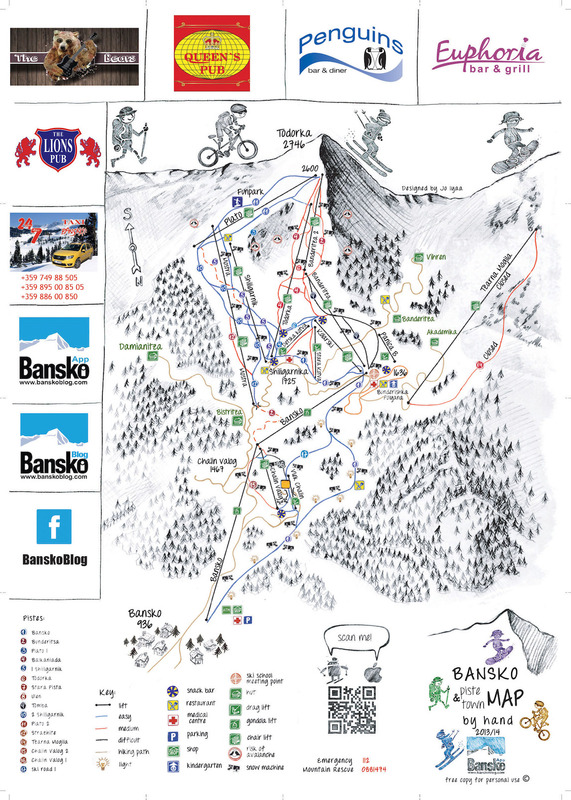 One thing you need when you come to Bansko is a piste map. Click here to open, and download if you wish, your high resolution map in a new tab (it’s free). Bansko Blog works with Euphoria Bar and Grill, the home of our live cam, and you can pick up a printed map there, for free. 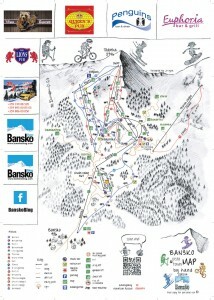 You can also get a regular piste map one at the gondola lift cash desk. There are also a number of other hotels and bars around town that have a stock of maps. 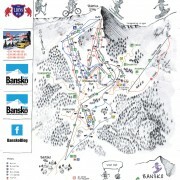 2) the in-app Bansko App map for iOS and Android. How much does this piste map cloth cost? 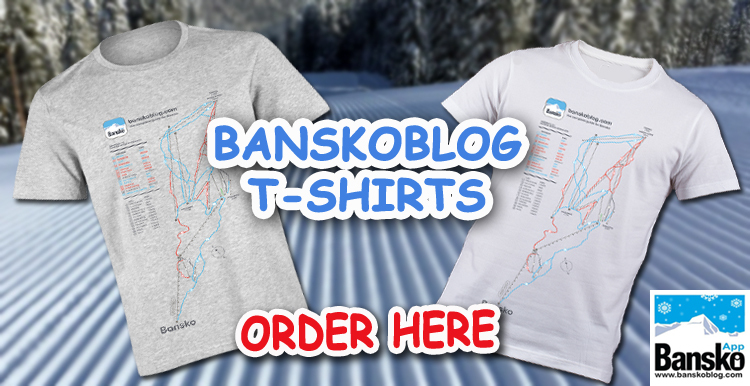 It’s absolutely free for all clients of bansko blog. No catch — you save by booking here and you to thank you for supporting the blog you and all your family and friends receive the cloth for free too. Each one is worth €5. 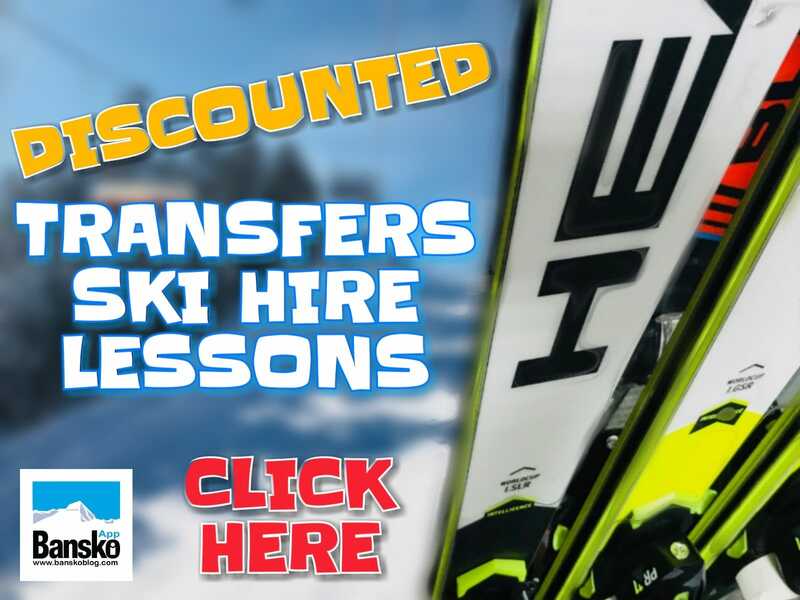 For all private transfers (transfers have with free wi-fi too), for ski and snow board hire, ski lessons and lift pass orders. You have your cloth. But only for bookings made here on banskoblog.com or Bansko Blog App. You pick your piste map lens cloths at our partners at Skimania when you get fitted for your ski / snow board equipment. The town map is printed on the reverse of the piste map. 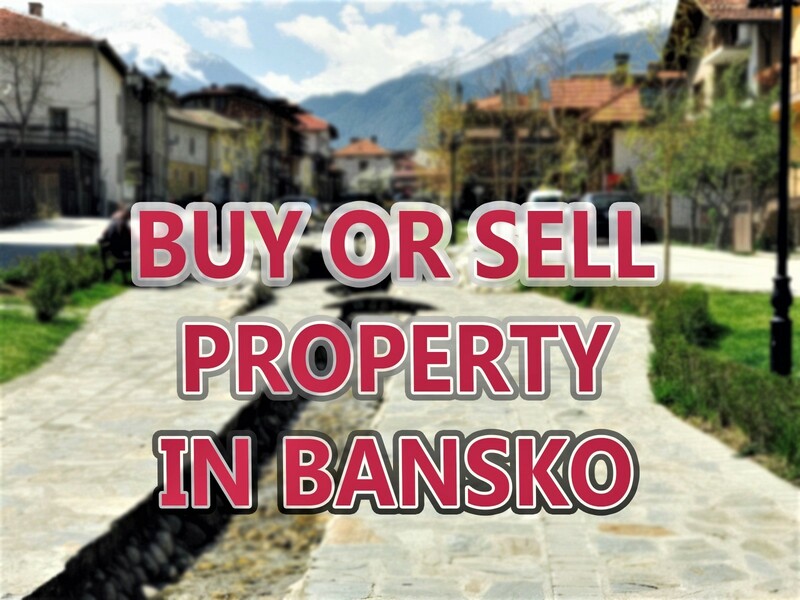 But be sure to use the Bansko App to show you many of the key venues around town. Snow this last weekend and colder now — be sure to subscribe and download the App for for iOS and Android to stay up to date with the snow news.